No matter the circumstances, suffering from personal injury is a grueling and overwhelming experience. Having a lawyer in your corner to offer the legal guidance you need is of utmost importance. Attorney Doug Newborn is one of the top personal injury lawyers in the state. He knows the ins and outs of handling different types of injury cases. He will tirelessly fight until you get a well-deserved settlement. Our law firm for personal injury has helped numerous injured clients. We’ve worked on a variety of cases that maximized the available recovery from an insurance settlement or legal judgment. At Doug Newborn Law Firm, PLLC, we firmly believe that every accident injury victim deserves to get fair compensation. Our attorney will go over every detail of the incident to arrive at a settlement that is fair for you. At Doug Newborn Law Firm, PLLC, our only aim is to protect your rights. Call our office today to know how we can help you. Did You Lose Someone Dear Because of Another Person’s Negligence? If a family member or a friend died because of another person’s misconduct or negligence, the emotional anguish and suffering you feel are often heightened. While anger and confusion are understandable emotions to have, it is important not to let it hinder you from getting a legal perspective. Our wrongful death attorney can offer the guidance you need to be able to heal and move forward. If you are the surviving spouse, parent, child, or guardian of someone who died unjustly, our law office can help you get the closure you need by seeking legal action. Talk to our attorney to discuss your situation. We are ready to help bring justice for your loss. Consult with our lawyer to support and strengthen your claim. There are a lot of complexities involving investigating a wrongful death. Attorney Doug Newborn works diligently and comprehensively in every case so surviving family members can receive the compensation for their losses. At Doug Newborn Law Firm, PLLC, we will try our hardest to ease the financial strain brought upon by your tremendous loss. The compassionate and personalized service we offer will make a huge difference in achieving an acceptable settlement or legal verdict for your case. Call our office today. Motorists should follow safety rules and regulations on the road. However, there are some who are unreasonably careless – resulting in harming other drivers, and most especially vulnerable pedestrians. Pedestrian accidents can lead to fatal injuries or even death. You need to understand your rights thoroughly. 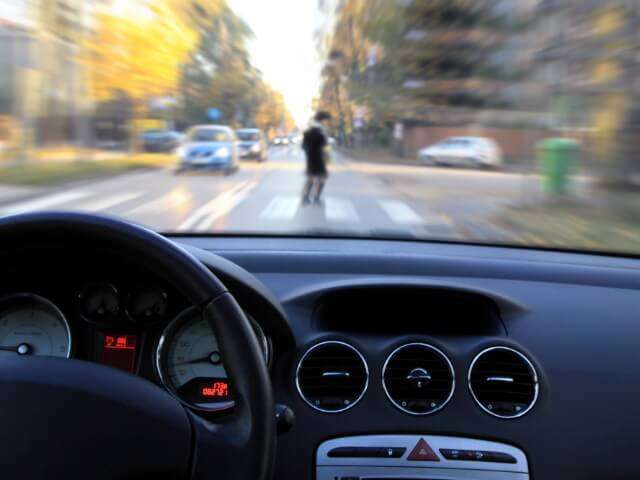 At Doug Newborn Law Firm, PLLC, our pedestrian accident attorney can point you in the right direction when it comes to navigating traffic laws and road rules. We will carefully review your case and discuss your best legal recourse. Are You or Someone You Know a Pedestrian Victim? If you were injured, you should immediately seek compensation for your injuries. The other parties will most likely deny your claim or shortchange you. We will fight not to let that happen. Schedule a consultation with Doug Newborn Law Firm, PLLC by calling our office or completing the online form. Cycling is becoming more and more popular. Unfortunately, the increased use of bikes has also led to an increase in accidents. Bicycle accidents can cause serious injuries or even death. If you or a loved one was injured because of someone else’s negligence, turn to our accident attorney for legal help. 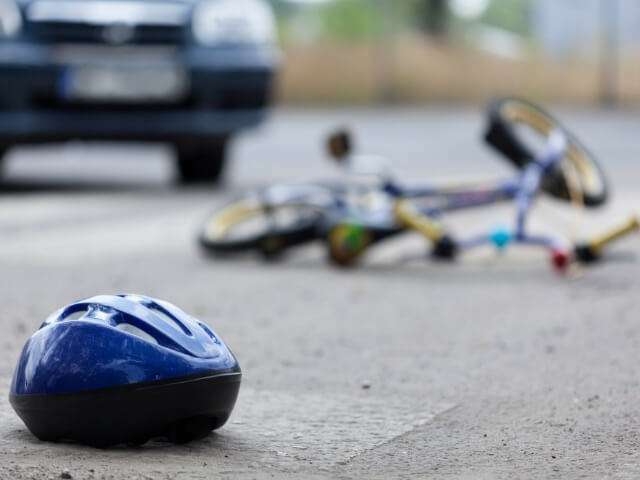 Our bicycle accident attorney will review all the facts surrounding your accident – whether it’s another motorist’s fault or the city’s failure to fix the roads. Attorney Doug Newborn offers professional legal representation for cyclists. Set up a consultation today to learn more about how to maximize your bicycle accident settlement. You can call our office or contact us through the online form. Whiplash is one of the most common injuries you can sustain from car accidents or rear-end collisions. It occurs when a sudden force is applied to your head causing it to move backward and forward. The symptoms are not immediately evident, so it’s essential to watch for any physical changes around your neck and head for a few days following the accident. Are You Suffering From Whiplash Injuries? You have the right to obtain compensation to help get you the medical care you need. 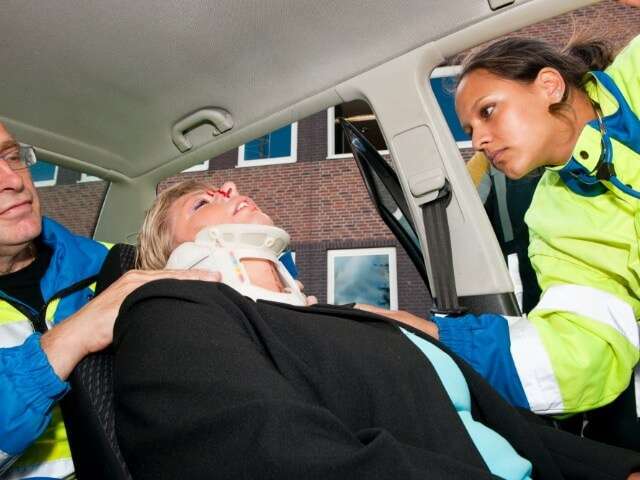 Our whiplash injury attorney is skilled in auto accidents and car wreck claims. Recovering compensation after an accident can be tough. Insurance companies don’t often offer favorable compensation. Let our lawyer handle your whiplash claim. Attorney Doug Newborn is a trusted legal advocate. At our law firm, it is a priority to fight for the injured. Contact us to arrange a consultation with our whiplash injury lawyer. Debilitating. Deadly. Severe. A traumatic brain injury is no joke. It can have a massive impact on a person’s overall abilities. If you or someone dear to you suffered a TBI car accident due to another person’s negligence, Attorney Doug Newborn could provide legal counsel when it comes to building a traumatic brain injury lawsuit. We will persist in getting you the justice you deserve. Our attorney recognizes the severity of this injury. Thus, our law firm is committed to protecting your rights by obtaining reasonable compensation for your damages. TBI accidents require extensive medical care. And a fair settlement will ensure you get the proper treatment. At Doug Newborn Law Firm, PLLC, we are aware of the tactics insurance companies, and other parties do in combating TBI claims. It is of utmost importance to call our office straight away so you won’t fall victim to these strategies. Our lawyer routinely handles claims and litigation cases involving personal injuries. Reach us by calling our office our completing the online form. Traumatic brain injuries symptoms can occur physically, cognitively, and emotionally. These signs are not immediately evident after an accident. Watch for any manifestations of the following. Discussing any of these symptoms with us will tremendously help in building your case. Getting injured or losing loved one in a car accident can cause unbearable anguish. If the person responsible is a drunk driver, then there’s no question about it: you have to seek justice and hold them accountable for their destructive behavior. If you are a drunk driving accident victim, you should immediately get help from a drunk driving accident attorney. Holding accountability when it comes to DUI or DWI cases requires concrete evidence. While the state can prosecute a drunk driver criminally, you will need the assistance of our drunk driving accident attorney to get compensation through a civil claim. Drunk drivers deserve no sympathy. If they choose to drink and drive, they are considered negligent. Doug Newborn Law Firm, PLLC fights hard to protect the rights of alcohol-related accident victims. Call us today or complete our online form to know how we can fight for you. Unfortunately, motorcycle accident claims are subject to unfair biases. Whenever there is an accident, the driver usually gets the blame. In reality, motorcyclists take serious precautions to avoid injuries. Are you a motorcycle accident victim? Our law office is capable of handling your case. Attorney Doug Newborn will fight in your corner to make sure your rights on the road are protected. Insurance companies and several other parties will have different agendas and will often make empty promises in regards to compensation. Try to avoid any communication with them. Let our expert motorcycle accident attorney represent you. Big rigs, 18-wheelers, tractor trailers. Whenever you see them on the road, it’s always best to take the necessary precautions. An accident with another vehicle is unfortunate enough, but when it happens with a semi-truck, the consequences are even more catastrophic. Due to the sheer magnitude of semi-trucks, even a minor collision can lead to severe injuries or death. Being trucking accident victim is a traumatizing experience. When you have to deal with the legal processes surrounding it, it can be another overwhelming episode. If you suffered injuries from a semi-truck accident, Attorney Doug Newborn is available to offer the assistance you need to settle your claim. We are experienced in helping victims achieve favorable settlements. We are thoroughly familiar with state truck accident laws. Our attorney will work hard to pursue your case. Please contact us to set up a consultation.